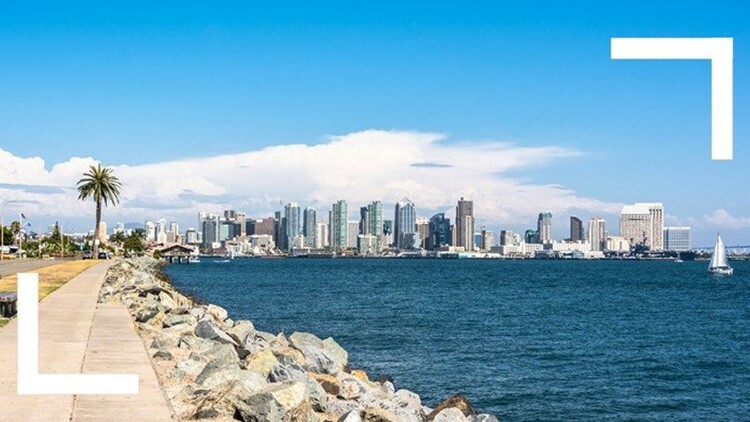 SAN DIEGO (CNS) - San Diego County added more than 200,000 residents in the five-year period leading up to the middle of last year, bringing the total population to almost 3.3 million people, the U.S. Census Bureau reported Thursday. In its annual report on county and metropolitan area population and growth, the Census Bureau set San Diego County's July 1, 2015, population at 3,299,521 people, the second most in the state. Los Angeles County was the nation's most populous at 10,170,292. San Diego County's growth rate of 6.6 percent was seventh in California. The report found the region's population hike was due to natural increases -- births minus deaths -- and migration from other countries. That was offset somewhat by net domestic migration -- 9,372 more people moved away from San Diego County than moved in between July 1, 2014, and the same day in 2015. Over five years, net domestic migration was negative 6,244. The biggest population gains were in Texas counties in and around Austin, Dallas-Fort Worth, Houston and San Antonio, according to Census Bureau data. Counties in Florida and coastal North Carolina also experienced rapid growth. On a percentage basis, counties in North Dakota were among those making strong population gains, according to the report.